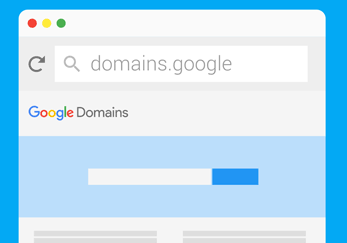 Google announced the launch of domains.google. today, not a new service but a newly “domained” service. I think it’s fitting that the first public use of .google is applied to its domains business. The question is: What other business lines will begin using .google? And what will .google ultimately resolve to? A search window?